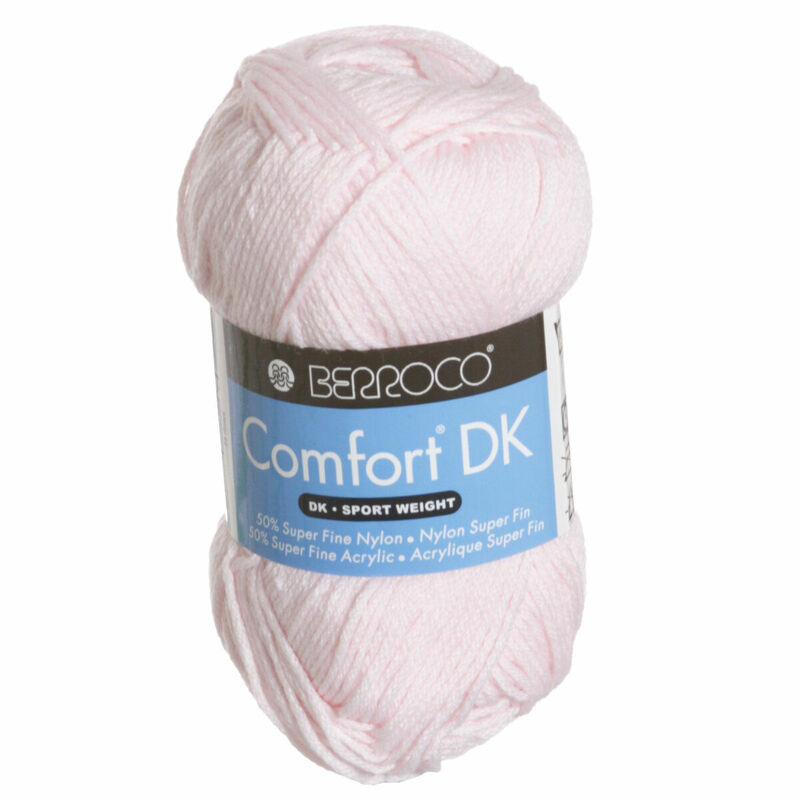 Comfort DK provides economy, quality and performance. The super fine blend of acrylic and nylon is soft and ideal to work with and comes in a range of 38 rich solid colors and 11 print colors. Sirdar Snuggly Snuggly DK Yarn and Sirdar Snuggly Snuggly Spots DK Yarn are both similar yarns: nylon, machine wash, dk (21-24 sts/4 in), 5.5 sts / inch, 50 gram, on size 6 US needles. We have many kits available including Berroco Comfort DK Berkshire Set, and Berroco Comfort DK Caisey that all use Berroco Comfort DK Yarn. 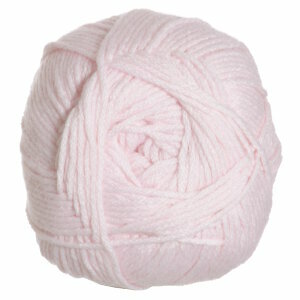 Hopefully our suggested project ideas for Berroco Comfort DK Yarn can help you put together a new project.